We will enhance your natural beauty with customized treatments to work your way toward a healthier, younger, and glowing. 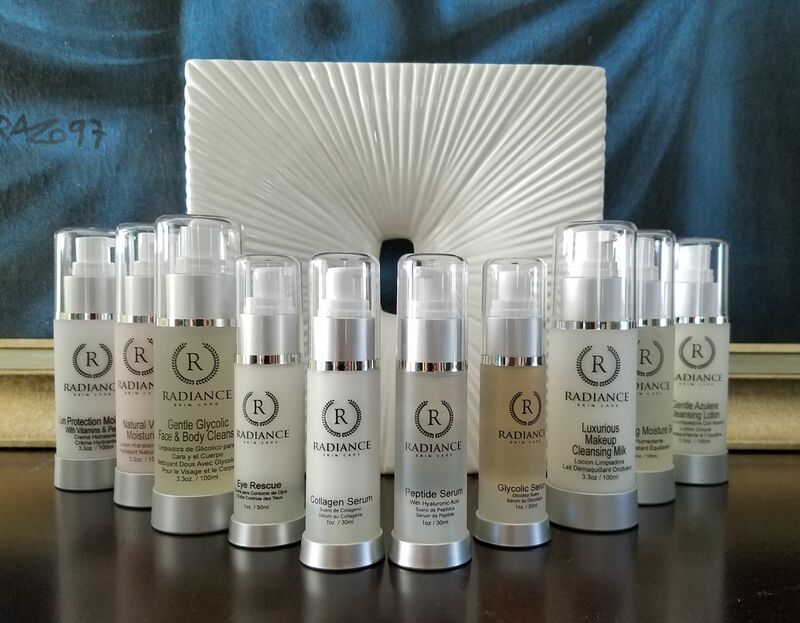 Our RADIANCE SKIN CARE Line with botanical ingredients aimed to boost your skin's health and make it look more vibrant and younger. FACE REALITY 4TH STAGE ACNE SPECIALIST. Treatment Program that treats acne, rosacea and hyperpigmentation. We get better results than traditional methods of using antibiotics, birth control pills, dangerous drugs, such as Accutane. 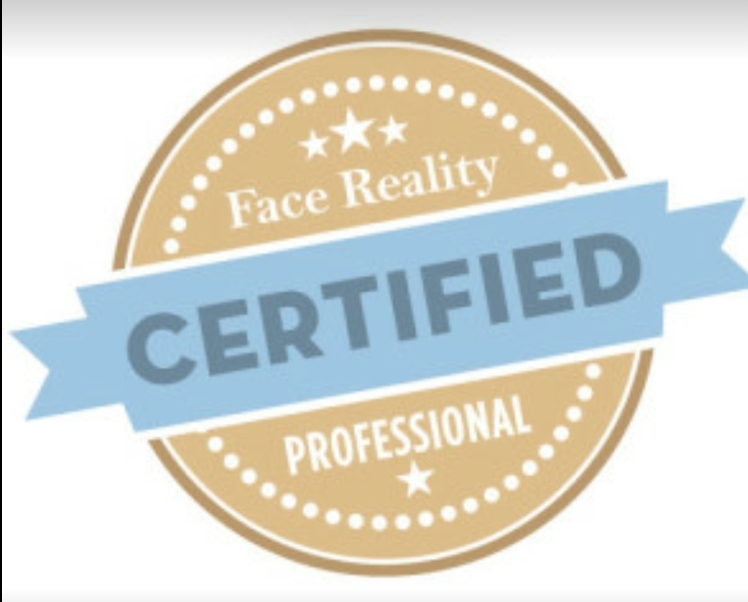 Face Reality Skin Care acne products are state -of -the -art skin care product containing the highest concentration of active ingredients you can find without a prescription. We will create a customized clear skin for you taking into account your specific acne type, skin type, age and life style. We will help you tackle your acne providing strong products with a specific regimen and a balanced approach that is not overly harsh. In-office treatments speed the process. Most clients find their acne clear up within three to four months. We also teach you about other aggravating factors that contribute to break out such as food, medications, cosmetics, stress and common ingredients in skin care formulations. © Copyright 2019 360 RADIANCE. All rights reserved.